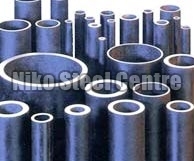 Our organization is counted amongst the leading Syphon Tubes Exporters. We are the largest stockiest of excellent quality ofÂ Pipes & Tubes. 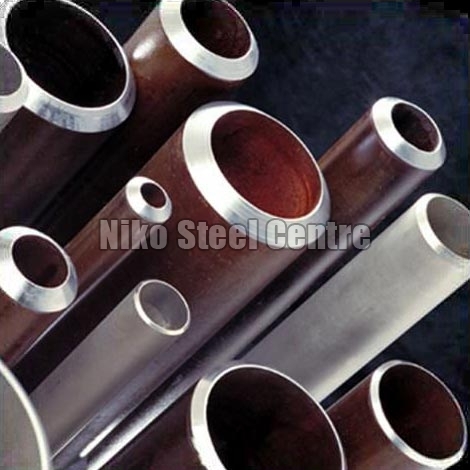 Our pipes and tubes are available in two highly acclaimed varieties of Seamless Pipes & Tubes and ERW Pipes & Tubes. 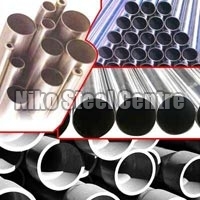 These tubes and pipes are variedly used for the conveyance of fluids intended for critical high temperature or otherwise. Seamless Pipes & Tubes, are also used in heat transfer equipments like condensers, super heaters, heat exchangers, boilers and so on and so forth. Our pipes and tubes are wide on demand in the industries like Chemicals, Fats & Fertilizers, Sugar Mills & Distilleries and many more. 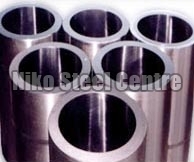 Additionally, we are one of the most Pipes & Tubes Exporters and Suppliers in India.